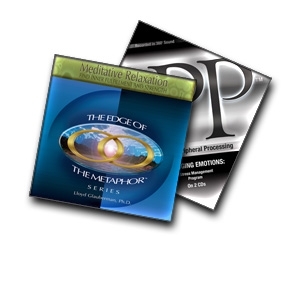 Utilizing Dr. Lloyd Glauberman�s revolutionary HPP method, these programs give you the ability to more intuitively remain balanced and focused. You can expect a more positive overall state of mind allowing you to fully participate in all areas of your life. You will also find yourself more relaxed and stress-free, able to control negative emotional states. At any moment in time we have the opportunity to change the trajectory of our life and have the next chapter in our own personal story be better, brighter, and more productive. Don�t pass up this opportunity to grab these two incredibly successful Audio Programs! Whenever I am feeling blue, listening to Stress Management (4 stories) and my feelings change from despair to hope.